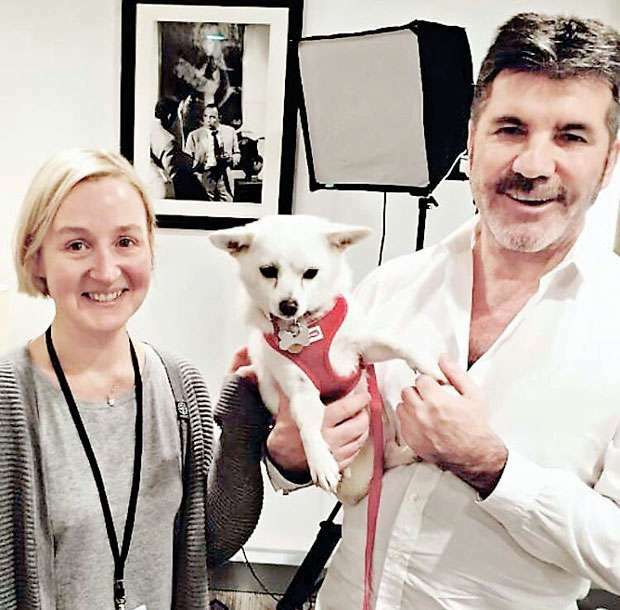 In a huge random act of kindness, celebrity Simon Cowell of reality talent show fame has donated over US$32,000 the UK Humane Society to bring about the closure of a South Korean dog meat farm. Famously known for his tough attitude, the star has a soft spot for our 4-legged friends and because of his generous donation (and the fans that have matched his donation), 200 dogs will now go onto find forever homes across the world. The Humane Society will also use this money to train the dog meat farmers to produce a kinder crop such as chilli and mushrooms as a means of income.